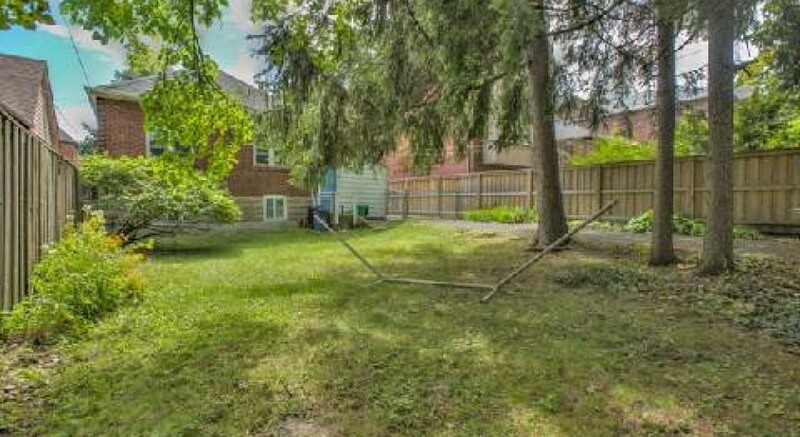 Attention builders! 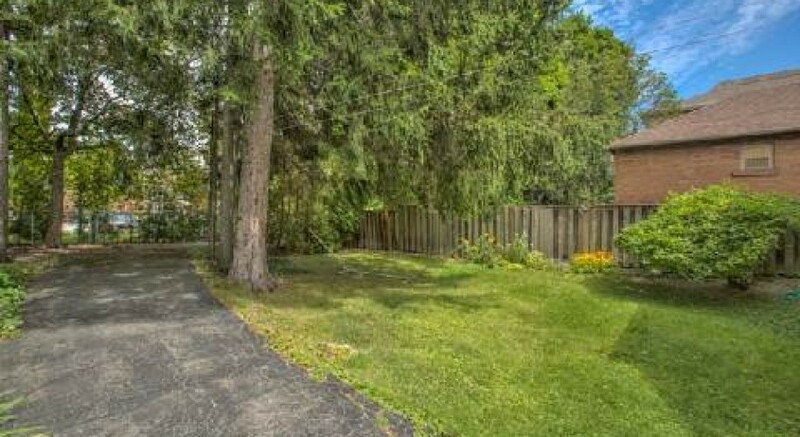 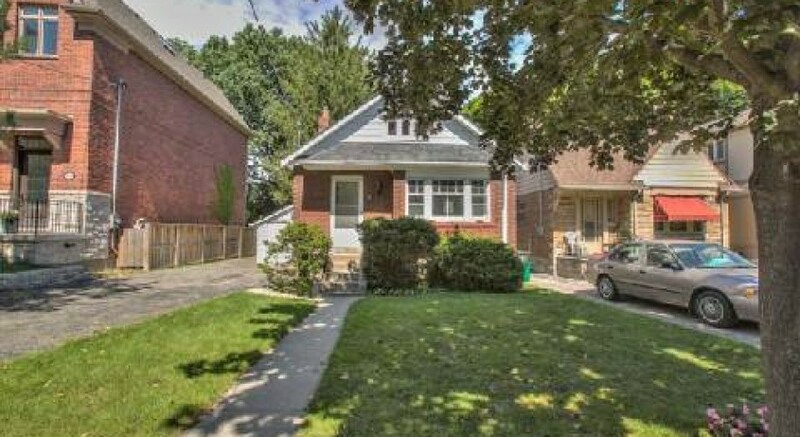 Create your dream in the heart of Wanless Park. 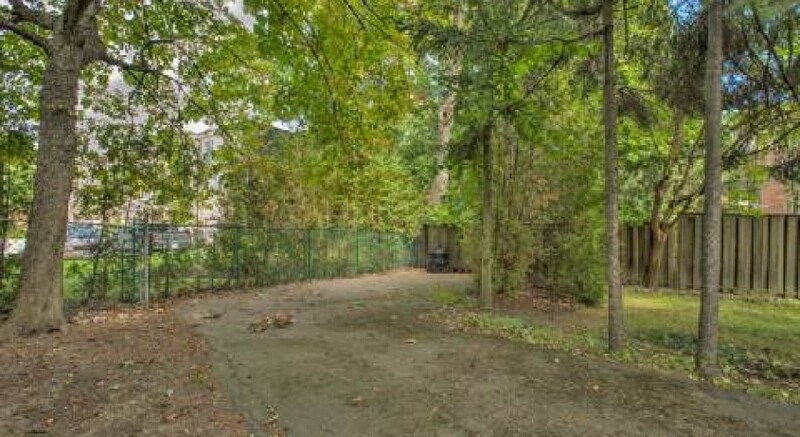 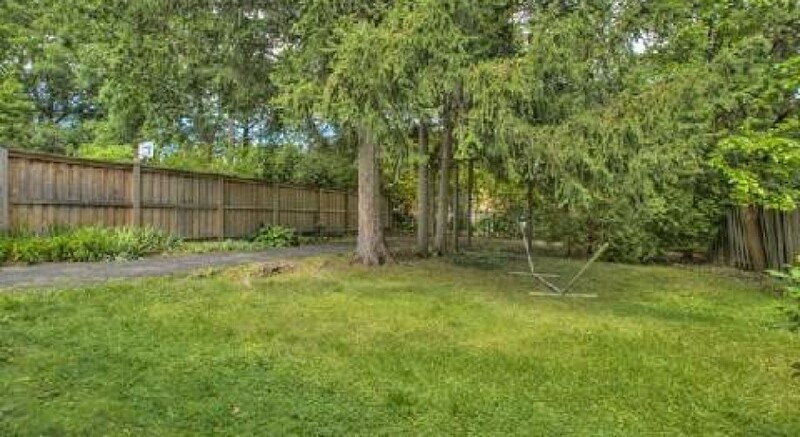 41′ X 124′ lot located west of the ravine and north of the tennis courts. 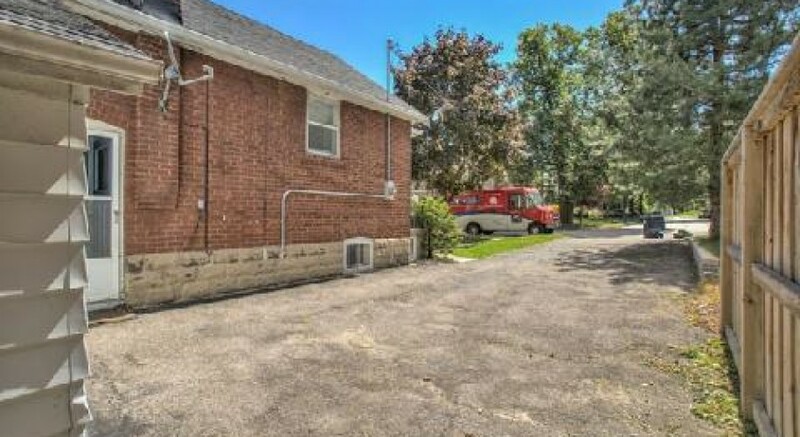 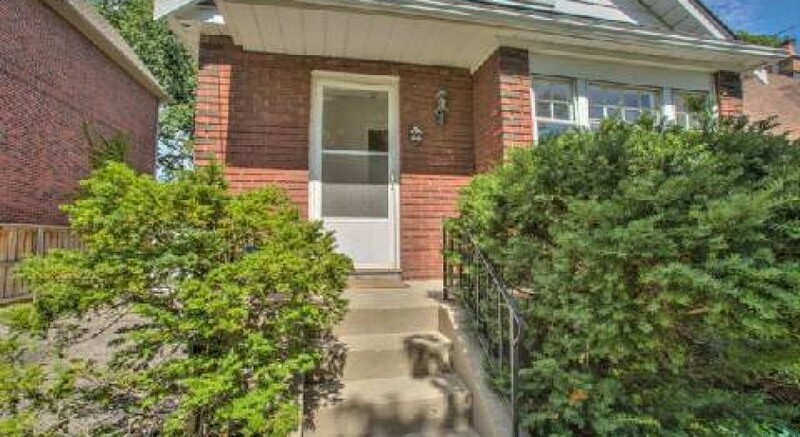 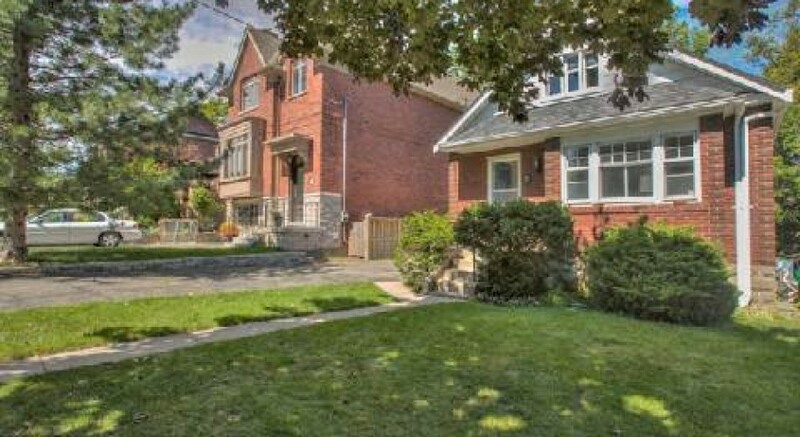 Close to Havergal College, Toronto French School, The Rosedale Golf Club and The Granite Club. 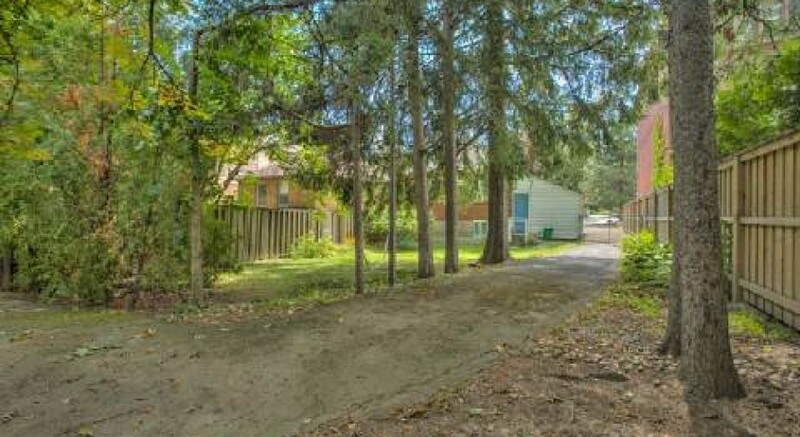 A unique opportunity.See www.PeterRussellRealEstate.com for more information.